Enjoy dominoes and daiquris on Mondays from 5pm or sax on Saturday nights from 8pm at one of London's most glamorous hotel cocktail bars. 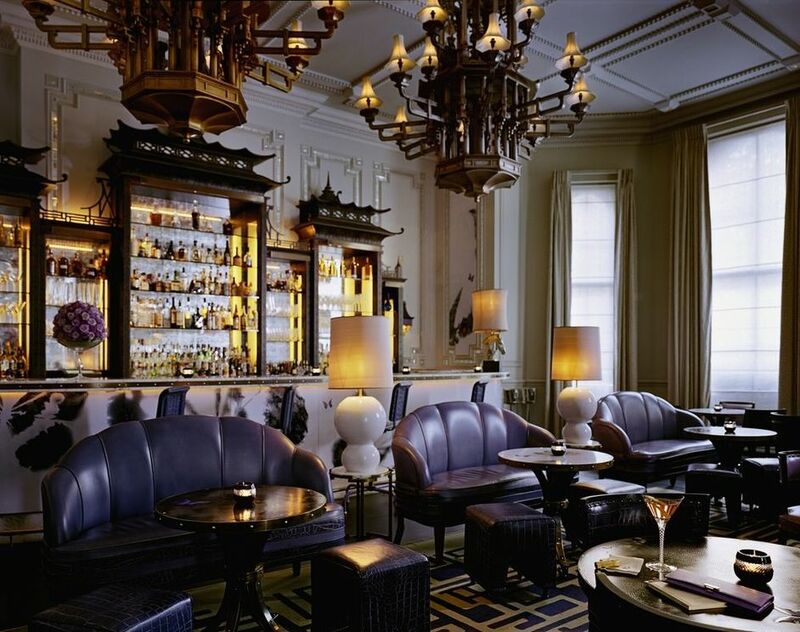 When the landmark Langham, one of London's oldest hotels, celebrated its 140th anniversary in 2007 it was in the middle of a £50 million David Collins-design facelift. The Artesian kept its name but emerged more splendid and opulent than before. Where else would get "energised ice" that's "purer, colder and denser than regular ice"? If you think you don't need such fripperies clinking around in your cocktail, think again. It makes the drinks more potent. Artesian clubs, bars, cabaret nights, casinos and interesting nightlife. What are the best dining options near Artesian London? Artesian gyms, sporting activities, health & beauty and fitness. The best pubs near London Artesian. Where to have your meeting, conference, exhibition, private dining or training course near Artesian. From cheap budget accommodation to luxury 5 star suites see our deals for Artesian hotels, including Holiday Inn Oxford Circus from 82% off.